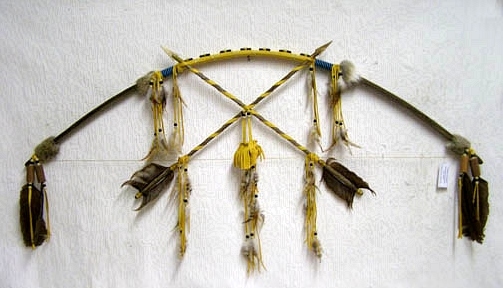 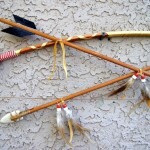 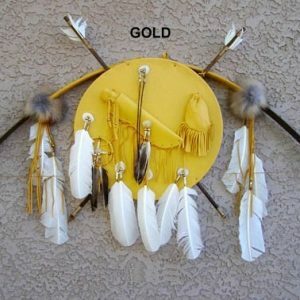 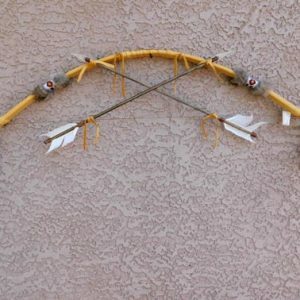 This is the Kid’s Bow with Crossed Arrows made by a Navajo nation artist. 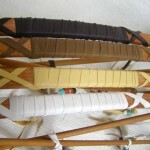 This bow is a miniature version of the adult size bow. 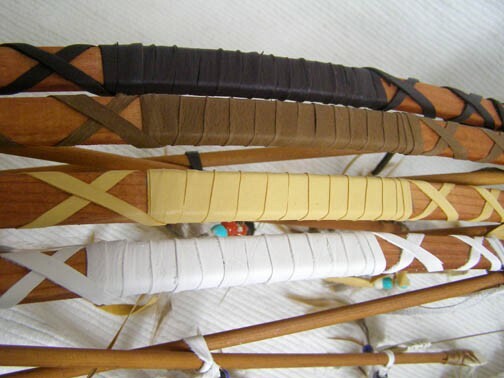 It is a wooden bow with genuine leather wrappings & seed bead work at both ends. 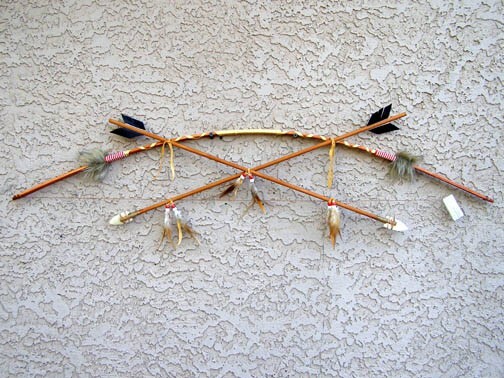 It features 2 hand made arrows crossed in the center which is a symbolic of peace. 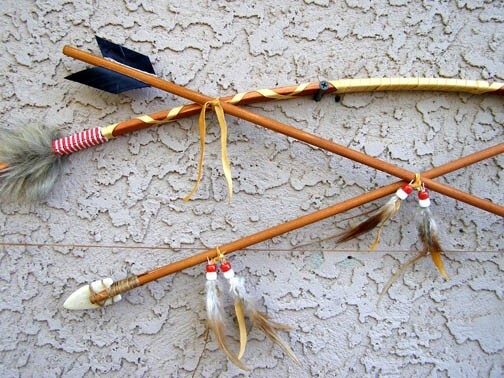 This bow measures 39 inches in length & is intended for decoration purposes only.